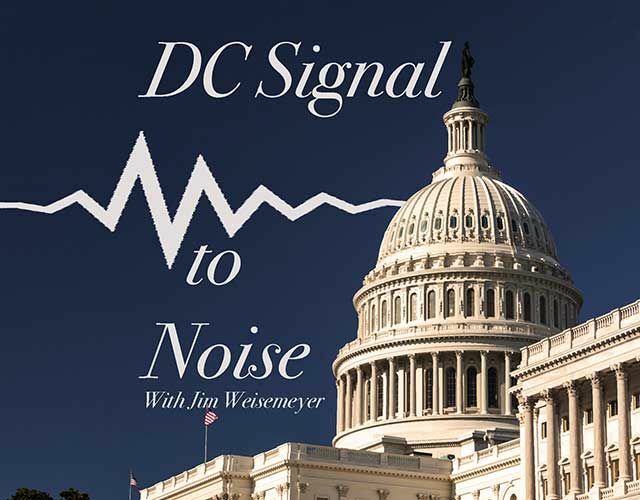 HomeNewsDC Signal to Noise: Does the Senate Hold Keys to Farm Bill? DC Signal to Noise: Does the Senate Hold Keys to Farm Bill? The Senate Agriculture Committee Friday released its version of the farm bill. What's possibly most notable about the measure is that the press release announcing the bill included the names of both Chairman Pat Roberts (R-Kan.) and Ranking Member Debbie Stabenow (D-Mich.) Farm Journal Washington Analyst Jim Wiesmeyer along with U.S. Farm Report's Tyne Morgan and Farm Journal News Director John Herath break down the politics behind the farm bill release in this week's DC Signal to Noise podcast. The trio also look at a whirlwind of quotes from administration officials and other D.C. leaders on trade and the ongoing spat between the oil and biofuels industries. Wiesemeyer breaks down the noise from the news in each of the week's top stories. Listen to the latest DC Signal to Noise podcast to the player below, and listen to all of the latest Farm Journal podcasts on the new AgriTalk app.